I knew, scoring my Mario Kart review that I’d be on the lower end of the scores. 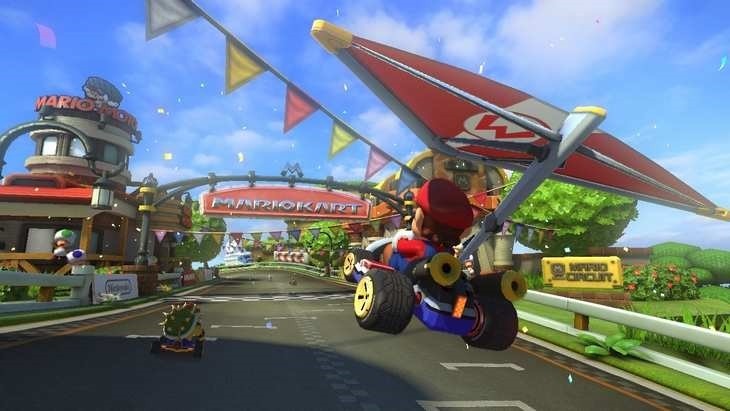 I loved the hell out of the game, but it’s hard to not see Mario Kart 8 as being iterative – even if Nintendo has made the best damned Mario Kart game to date. It’s a blast anyway though, and a feather in the Wii U’s cap. 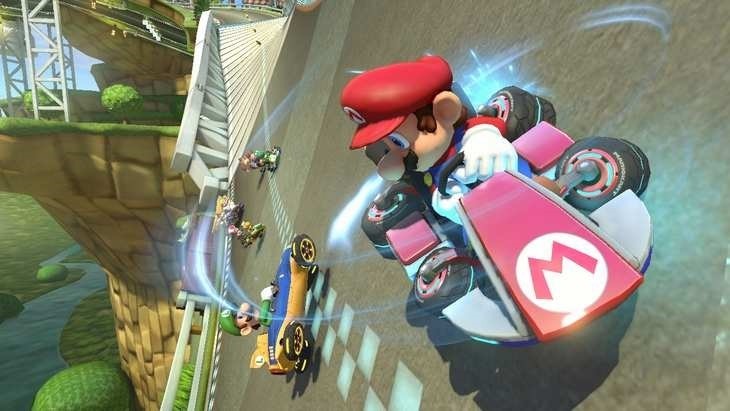 If you own a Wii U, you should own Mario Kart 8. It’s that simple. Here’s what other critics think of the game. 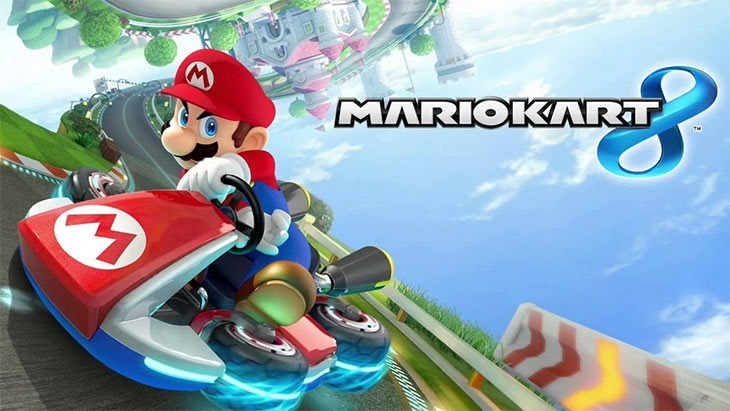 Despite an unfortunate change to its battle mode, MK8 is a solid extra lap on a series with a great foundation. The gravity-shifting sections spliced into existing and new tracks feel like a natural extension of the series rather than a gameplay-changing revelation, but it’s a strong compliment to an already enjoyable experience. The social features are surprisingly solid and may even outlive the total course selection, but it helps that the new tracks feel as worthy of a revisit as the series’ standouts. “You might only be able to have tons of fun for a month or two” is the closest thing to a complaint I could level against Mario Kart 8. It doesn’t bring massive innovations to the formula, but it’s overflowing in that Nintendo magic that makes it so easy to forget about minor shortcomings. Its gorgeous looks and tightly developed sense of speed ensured that I was never left unhappy after a race, even when I blew it and came in near the end. What more could I ask for than a game that keeps me smiling even when I lose? Nintendo has done an admirable job of keeping Mario Kart relevant. How many franchises can you think of that have remained in top form for more than two decades? Not too many. I do admit that my first impression of Mario Kart 8 was pretty close to a yawn. Mario Kart is one of my favorite franchises, but it’s hard to get excited for the same old thing. But the more I played, the more I appreciated the many small changes, and grew to love my time in the Mushroom Kingdom. And now that yawn has changed to a shout of joy. It’s more Mario Kart! I’m happy Nintendo still understands what makes this series so darn fun. What it lacks in raw innovation it more than makes up for in pure joy. Mario Kart 8’s bare-bones presentation is offset by its solid core racing, and is an essential purchase for every Wii U owner who appreciates fun.